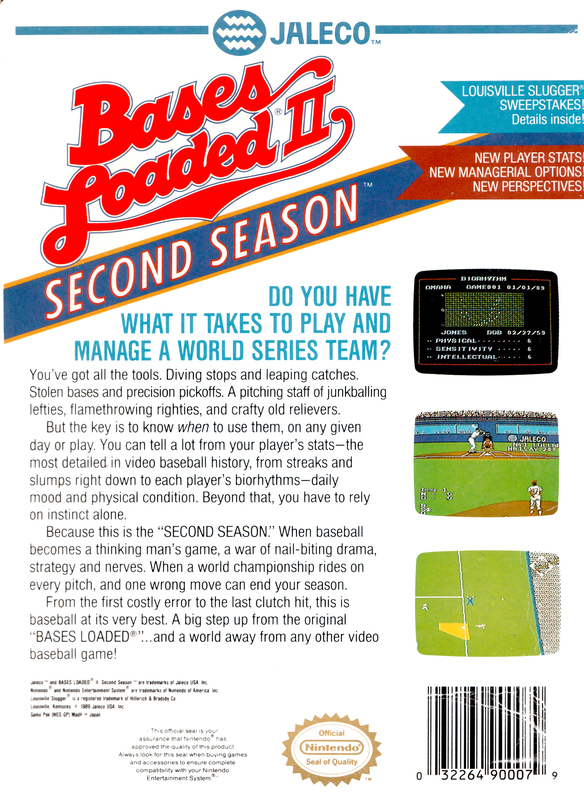 Краткое описание: The game is the second installment of the Bases Loaded series. The series spanned three generations of consoles and eight total installments. 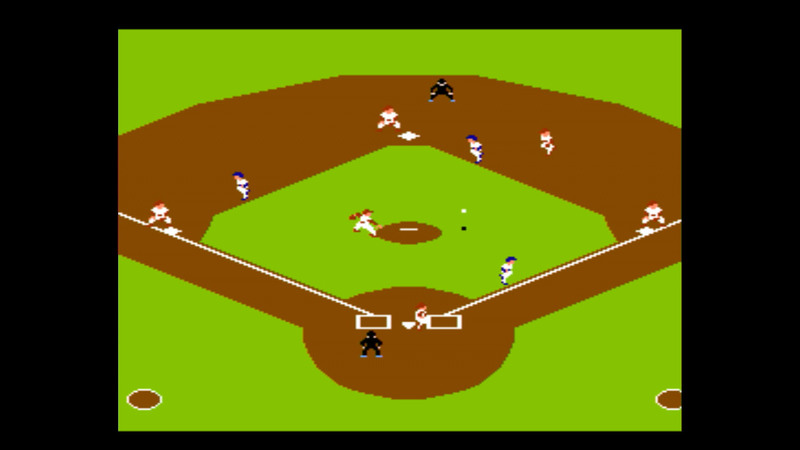 The original Bases Loaded title was an arcade game that Jalelco ported to the NES. Only the original Bases Loaded was an acrade game; the rest of the series were exclusive to their particular consoles. 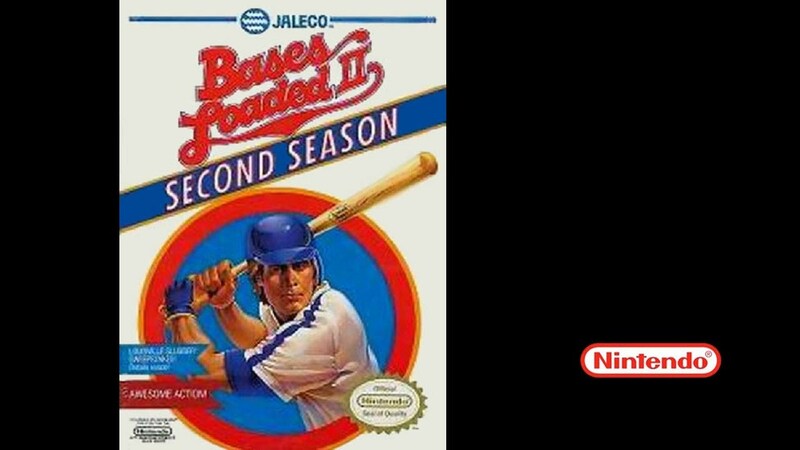 There are four video games in the Bases Loaded NES series, Bases Loaded II: Second Season, Bases Loaded 3 and Bases Loaded 4. There was also a Game Boy version of Bases Loaded. The series continued onto the SNES platform with Super Bases Loaded, Super Bases Loaded 2, and Super Bases Loaded 3. The final entry to the series was Bases Loaded '96: Double Header, released for the fifth generation consoles Sega Saturn and PlayStation. The game is the second installment of the Bases Loaded series. The series spanned three generations of consoles and eight total installments. The original Bases Loaded title was an arcade game that Jalelco ported to the NES. Only the original Bases Loaded was an acrade game; the rest of the series were exclusive to their particular consoles. 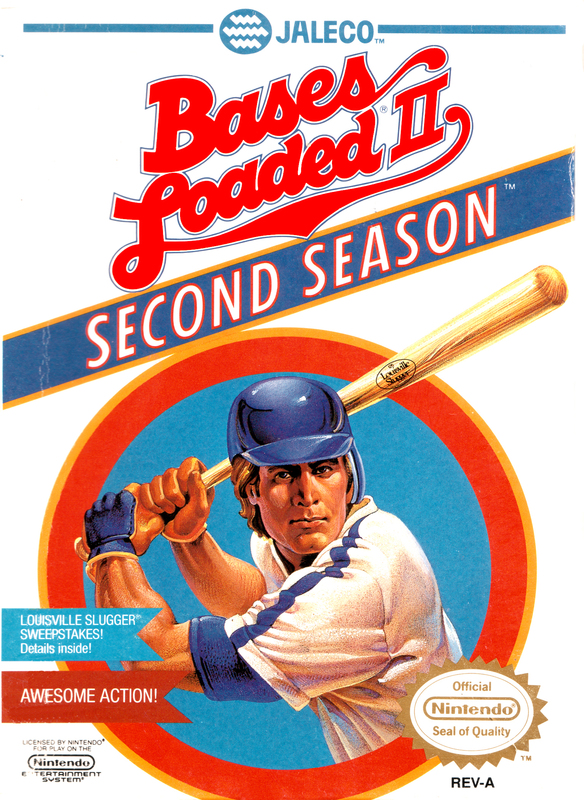 There are four video games in the Bases Loaded NES series, Bases Loaded II: Second Season, Bases Loaded 3 and Bases Loaded 4. There was also a Game Boy version of Bases Loaded. The series continued onto the SNES platform with Super Bases Loaded, Super Bases Loaded 2, and Super Bases Loaded 3. The final entry to the series was Bases Loaded '96: Double Header, released for the fifth generation consoles Sega Saturn and PlayStation.